Once you've purchased a membership the benefits can be used for ANY vehicle and you can change the vehicle with every new support stream ticket, or Skype call made! Perfect for car enthusiasts and home garages. Perfect for car repair professionals and repair shops. 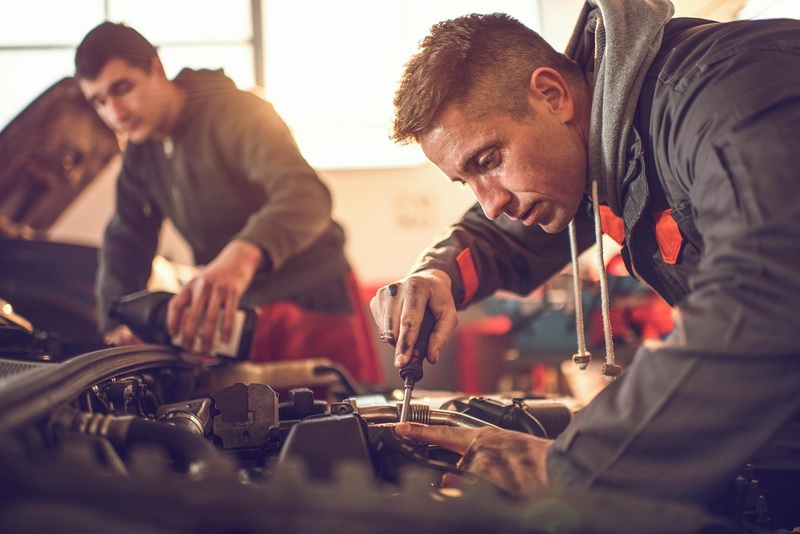 "I can show you how to to do minor repairs yourself to save you money and help you protect yourself from price gouging, over-repairing and outright fraud on the repairs you need to get from a professional garage."